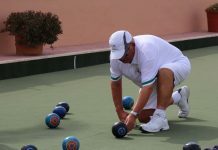 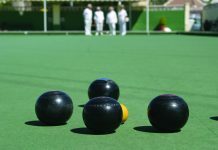 The Councillor for Tourism and Sports at Los Montesinos Council, Ana Belén Juárez , announced at the FITUR tourism fair that the Linea Directa Spanish National Lawn Bowling Championship will take place in the municipality between the 11th and 25th of May. 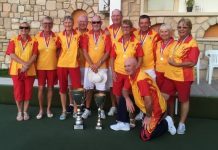 She said that “During the tournament Los Montesinos will become the centre of the sport because for the two weeks the competition will see many of the best players in Spain competing in a sport that is not well known in Spain, but little by little is becoming more, especially in our area due to the large number of expatriates who live in the area,” said the councillor. 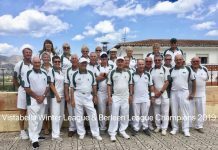 The event that will be held at Greenlands Bowls Club in Los Montesinos, but will share hosting duties with the Emerald Isle Bowls Club in La Florida. 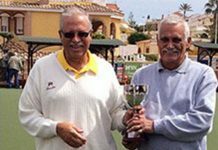 The tournament will attract some 2,000 people, both players and spectators, who currently live throughout Spain. 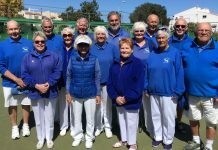 As far as the competition is concerned, over 200 players will compete in different disciplines: singles, doubles, triples and rinks, for women, men and mixed. 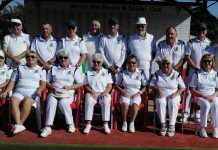 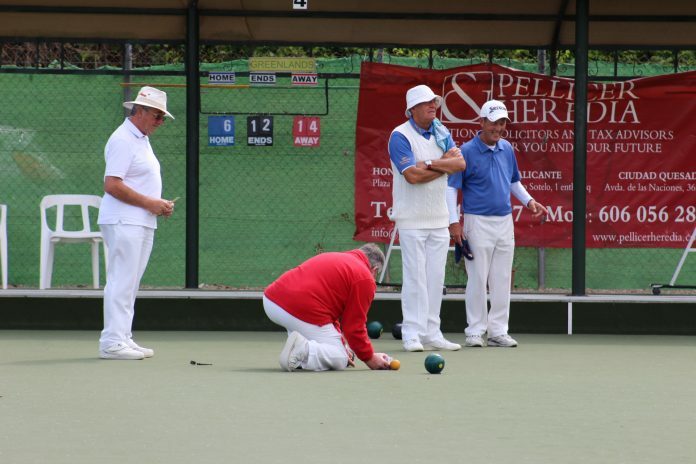 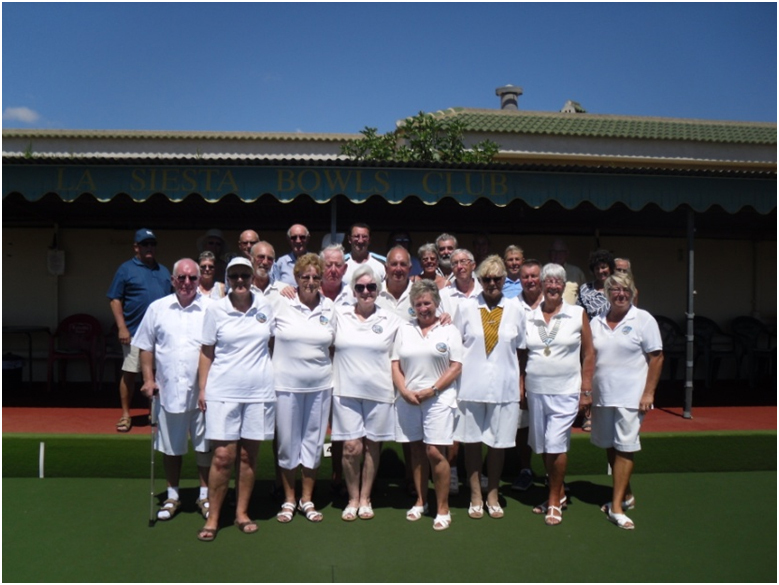 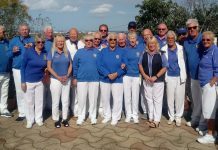 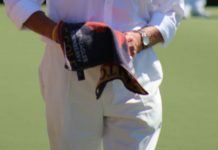 The tournament will conclude on the 25th May, when the semi finals and finals of all the disciplines will be played, along with the presentations and the closing ceremony at the Greenlands Bowls Club. 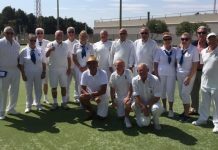 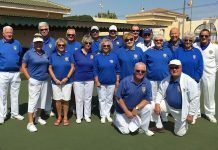 The host club, which already hosted the Valencian Community last September, has facilities of forty thousand square metres which includes a gold and a putting complex as well at an 8 rink bowls green.